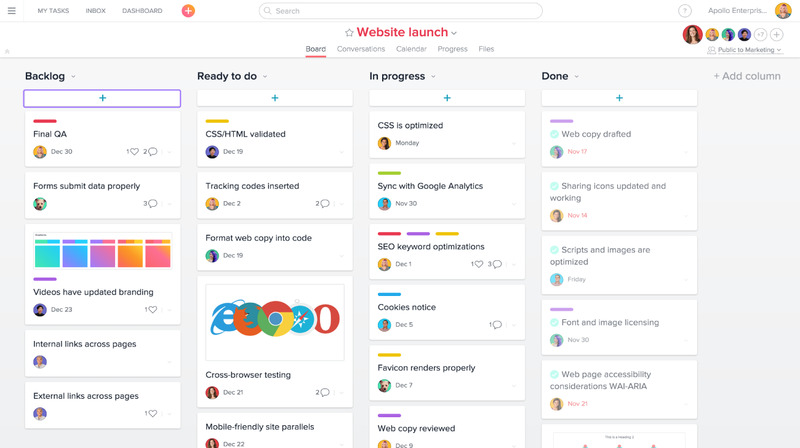 Asana is a work organization, tracking and managing application for teams. It was founded by Facebook co-founder Dustin Moskovitz and ex-Google-and-Facebook engineer Justin Rosenstein. It was founded in 2008 and launched the product in April 2012. What is your favorite Asana (Mac) hotkey? Do you have any useful tips for program? Let other users know below.